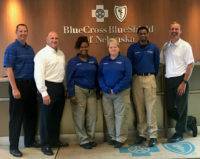 Like many people, Blue Cross Blue Shield of Nebraska (BCBSNE) employee Alejandro Cardenas fears public speaking. Unlike many others, Cardenas faces his fear at work every day, effectively embracing BCBSNE’s motto to Live Fearless. 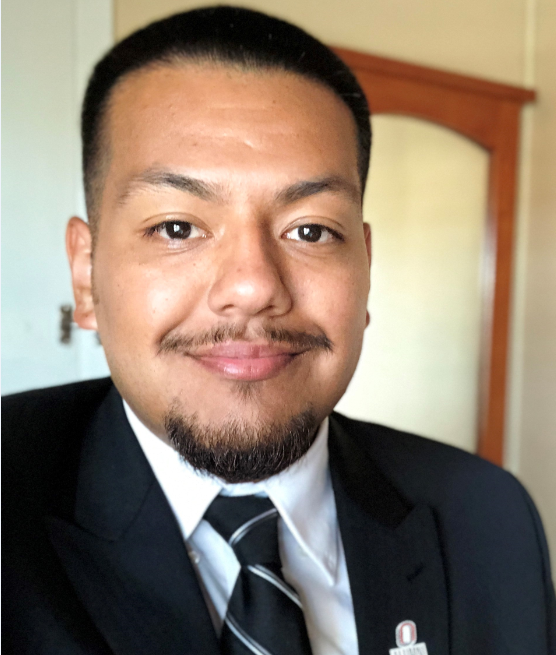 Cardenas is a claims trainer and former Avenue Scholar who started at BCBSNE as an intern before becoming a part-time then full-time employee. His job requires him to teach six to 10 new employees in his class the claims process – a task that requires plenty of public speaking, which he’s always feared. Despite his fear, Cardenas, who’s held a variety of positions within the claims department, decided to pursue a training role when one became available. His motivation to face his fears was born from a desire to push himself out of his comfort zone. With a confidence boost from his managers, Cardenas went for the position and received an offer for the job. He accepted and has enjoyed following his passion for helping others ever since. “Being there for other people and helping people grow has always been my focus,” Cardenas said. 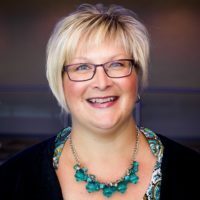 Catherine Hughes, Cardenas’ manager, has seen Cardenas follow his passion first-hand.